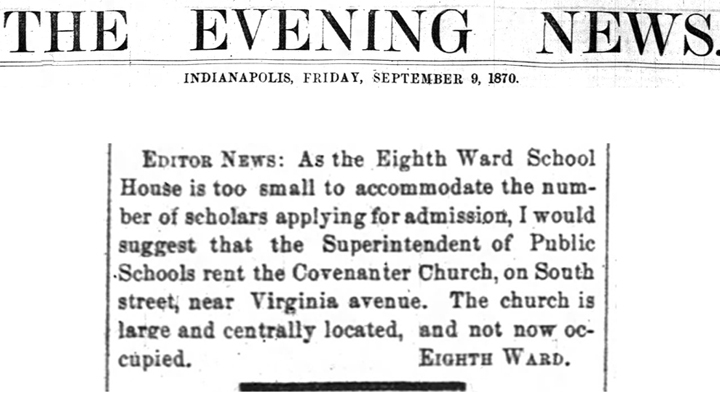 In the previous Mailbag column that discussed Indianapolis’ first public schools, only the seven primary schools that opened immediately upon the establishment of a school system were featured. 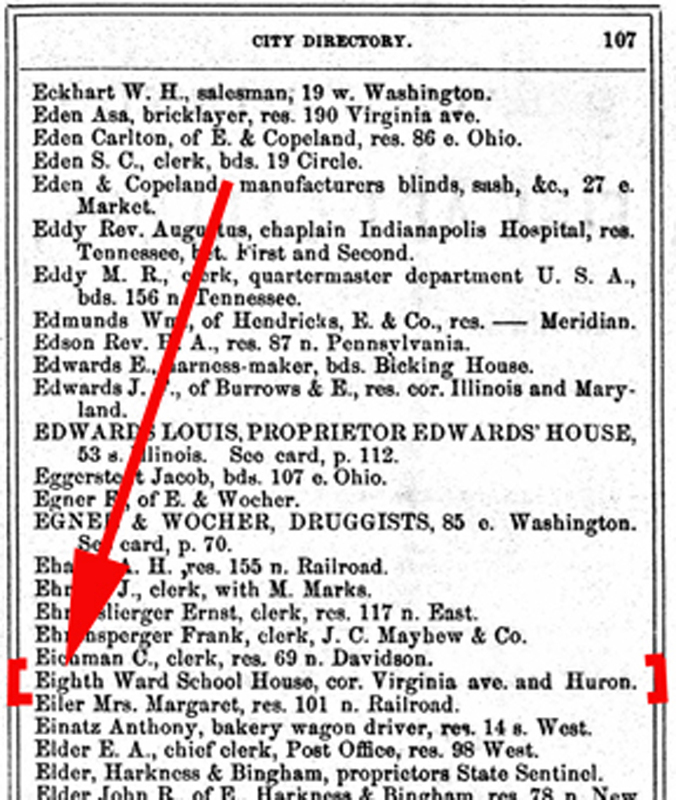 There were seven wards in the city at that time, and one school was located in each ward. As it turns out, the school about which you have asked was the very next school to open after the first seven were in operation. By 1857, the city had expanded south and east of downtown. Another ward was created, so another grammar school was needed. 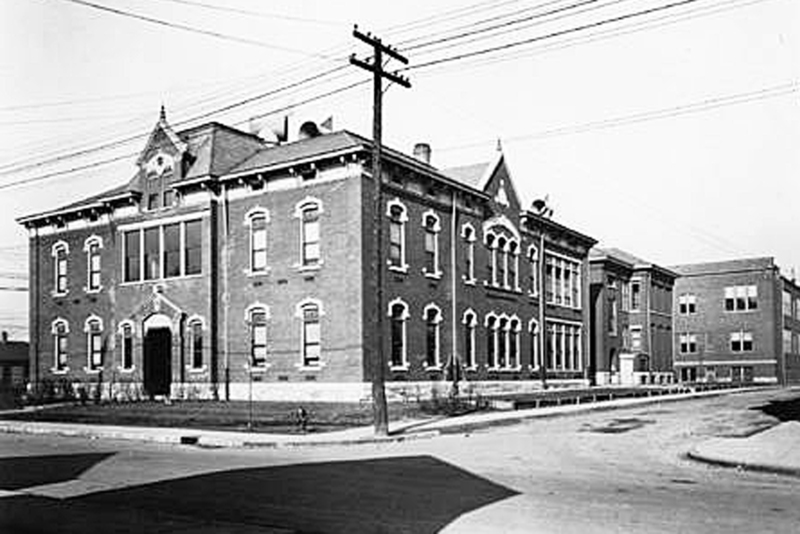 In the beginning, the school that would later be named the Calvin Fletcher School was simply called School 8, as it was the grade school for the children who lived in the Eighth Ward. 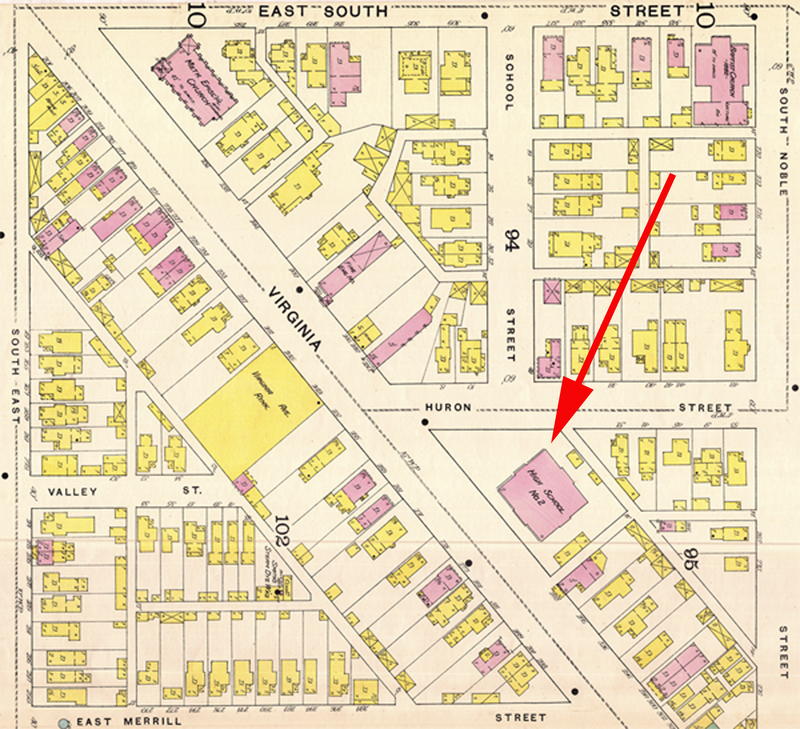 The first structure to house School 8 no longer exists, but it was apparently on or very close to the same spot as the building that survives today. 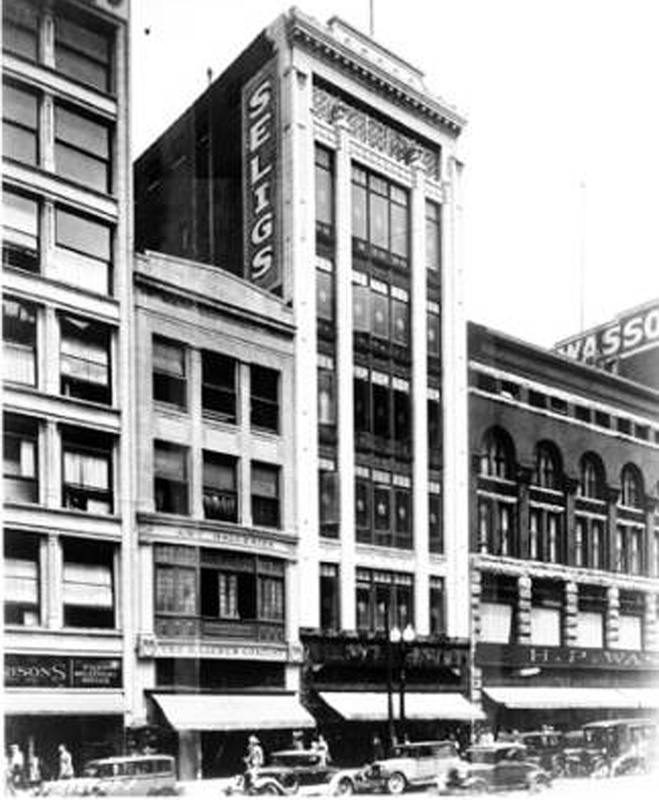 Park Avenue, the north-south street that ends on the north side of the extant building, was previously called School Street. The east-west street alongside the school, which was called Huron in the 1800s, is now known as Lexington Avenue. Virginia Avenue, of course, remains Virginia Avenue to the present. By 1870, just thirteen years after School 8 had opened its doors, a larger school was needed to accommodate its ever-increasing enrollment. After a couple of years of discussion and planning, a new School 8 was built. 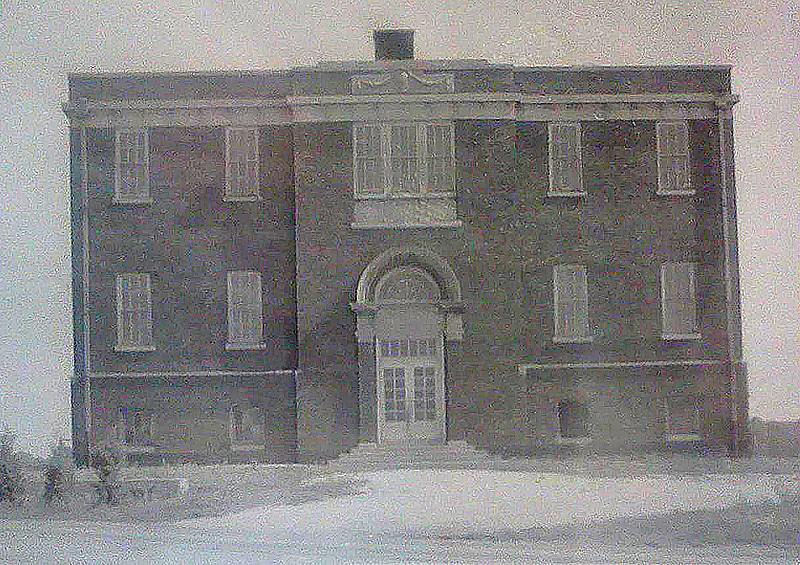 The original portion of the new building was completed in 1872. That same structure still exists today, 143 years later. A fairly detailed description of the proposed Eighth Ward School was provided in the newspaper after the Indianapolis Board of School Commissioners adopted the design for it. 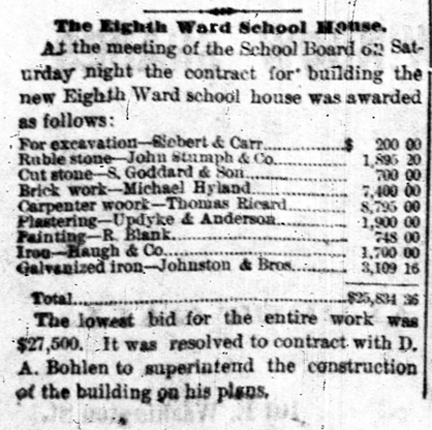 The costs for the various components of the Eighth Ward schoolhouse were listed in the newspaper, as well. 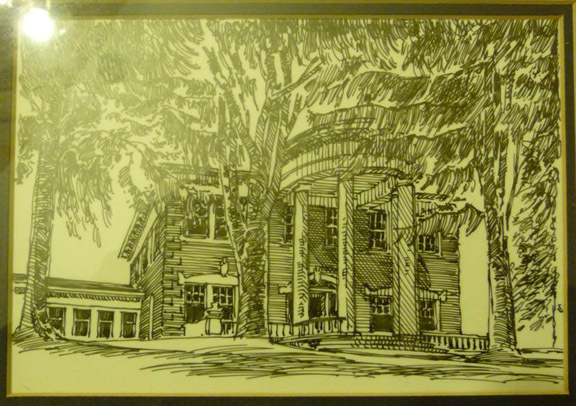 The architect, D. A. Bohlen, was also announced. Over the years, some additions were made, and some features were removed. 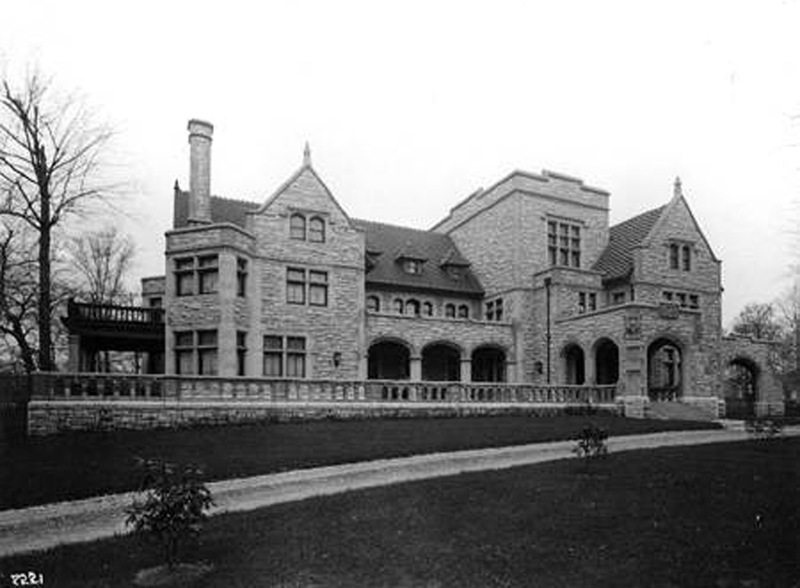 The turret over the original entry and the dormers on the top floor no longer exist. 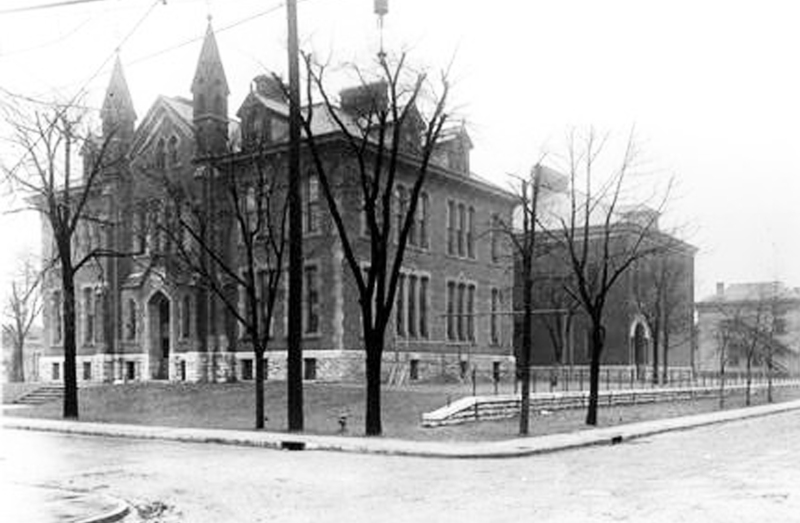 In 1884, Indianapolis High School (later renamed Shortridge High School) was strained to its limits in the former Baptist Female Seminary at Michigan and Pennsylvania Streets. In addition, the building was determined to be unsafe. 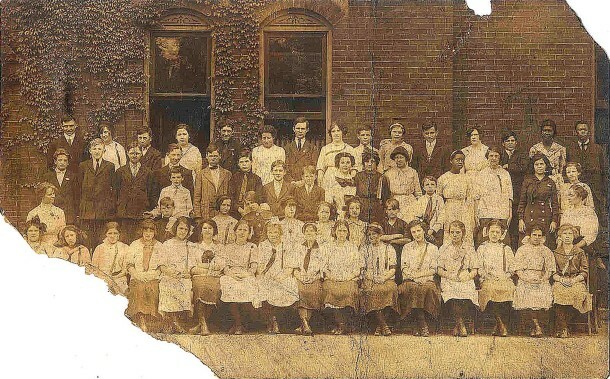 As the School Board contemplated the construction of a new high school to replace the crumbling one, it also had to deal with the growing population on the south side of town. 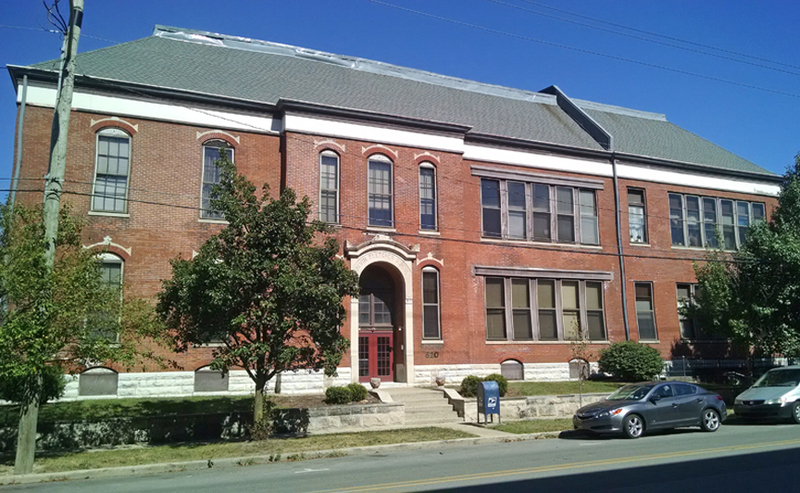 The decision was made to convert the grade school that had been School 8 into Indianapolis High School #2. The city’s second high school would not have a real home of its own until February of 1895. 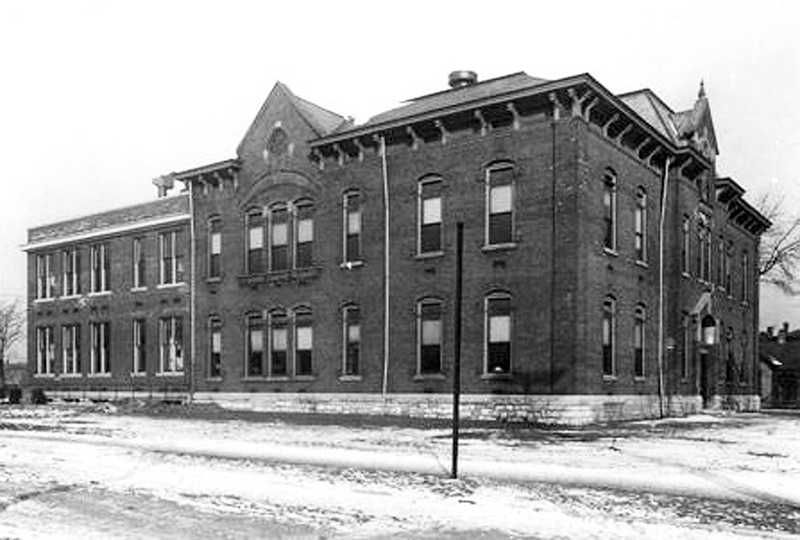 During the years that School 8 was used as Indianapolis High School #2, School 8 was located in the Oak Hill area, northeast of Atlas Engine Works. The “suburb” was developed by Calvin Fletcher’s son, Ingram Fletcher, and was in the vicinity of what is today 25th Street and Keystone Avenue. After Manual Training High School was built in the triangular block of land surrounded by South Meridian Street, West Merrill Street, and Madison Avenue, the former School 8 became a grade school once again. 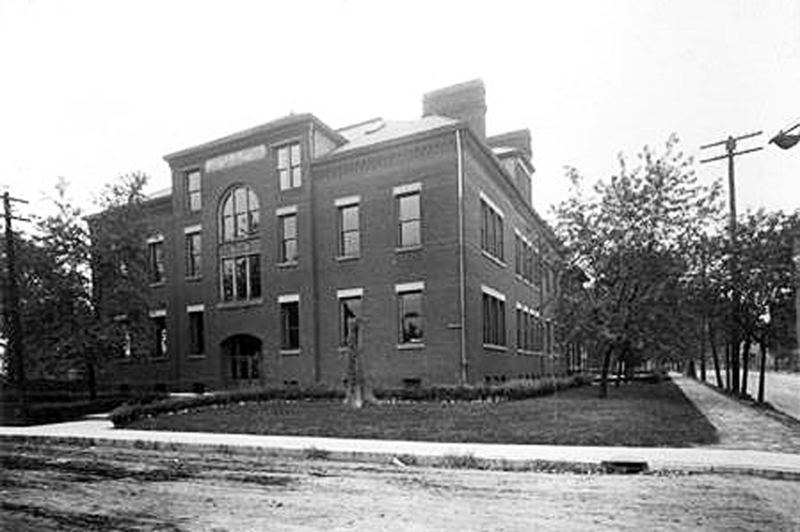 Upon its return to its original site, School 8 was also given the name Calvin Fletcher, in honor of the man on whose farmland the school had been built. By the end of the 19th Century, the Indianapolis Public School system was composed of well over fifty elementary schools. 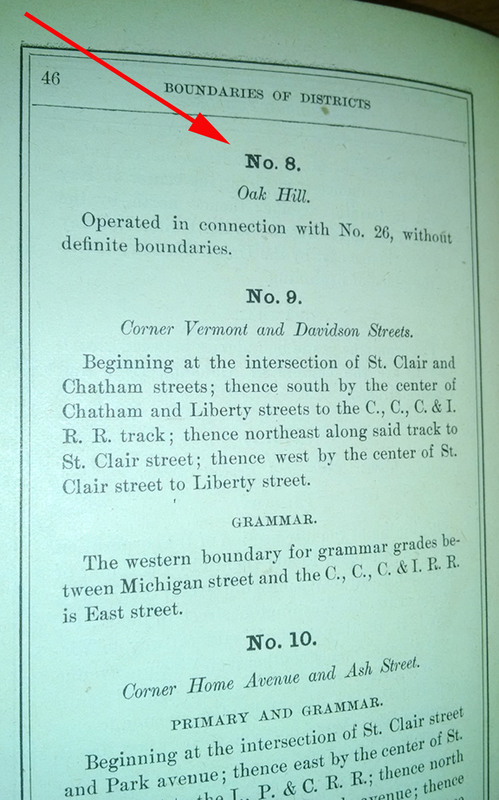 Images of a few other schools that were built soon after Calvin Fletcher School 8 was built appear below. Readers who remember any of these schools — or the schools discussed in the earlier HI Mailbag article — are encouraged to share their memories by leaving a comment below this article. Very interesting! 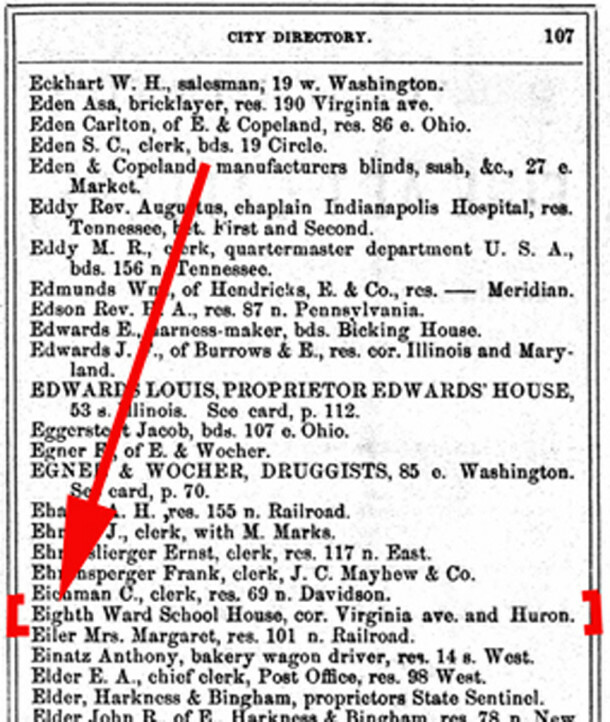 My mother’s first teaching job with IPS was at School 8.
why did you decide to do an article on this even though it isn’t one of the first seven ips schools? I wrote this article because a reader sent in a question asking about it. Since her question was the result of having read the previous article about Indianapolis’ first public schools, it was a good way to highlight a few more of the schools that opened in the 1800s. 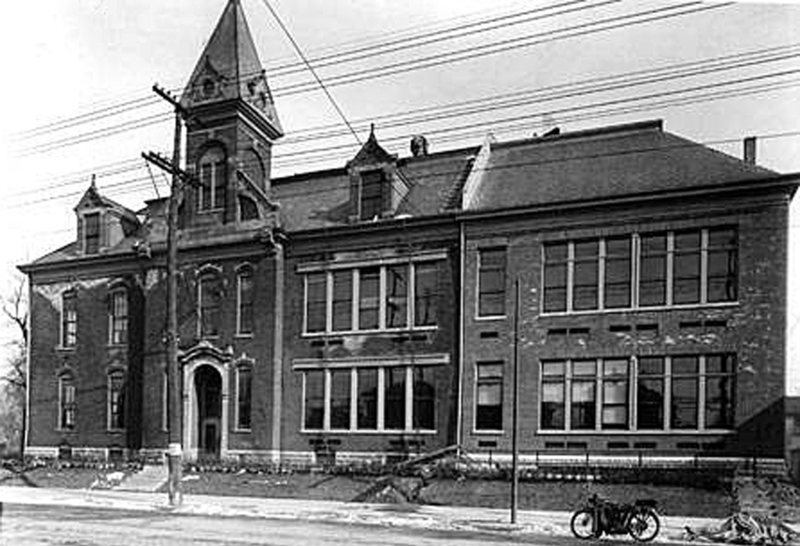 The school about which the reader asked was the very next grade school to be opened after the initial seven just a few years earlier. 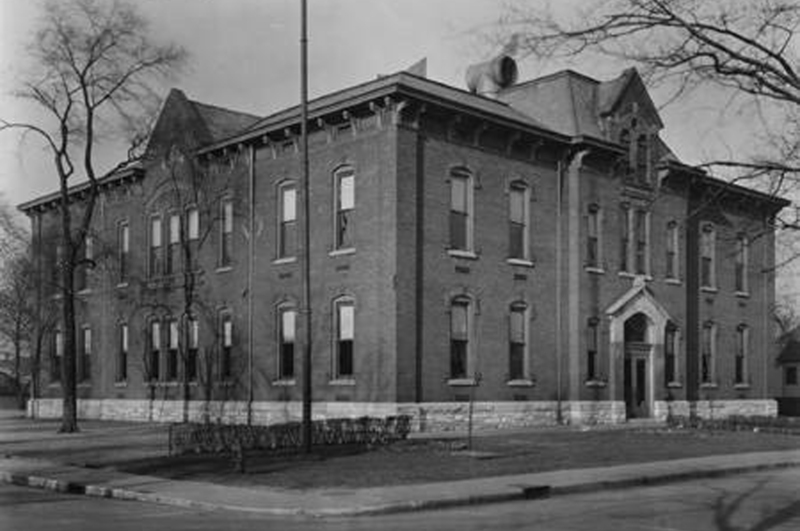 As Calvin Fletcher School 8 was built in 1857, it still qualifies as one of Indianapolis’ earliest places of learning, as do the schools whose images I included at the end of the article. There were eventually 114 elementary schools in the IPS system, and a single article on all of them would be too long for this space. how do you send a question? The instructions for submitting a question are at the end of every HI Mailbag article (82 of them, so far). 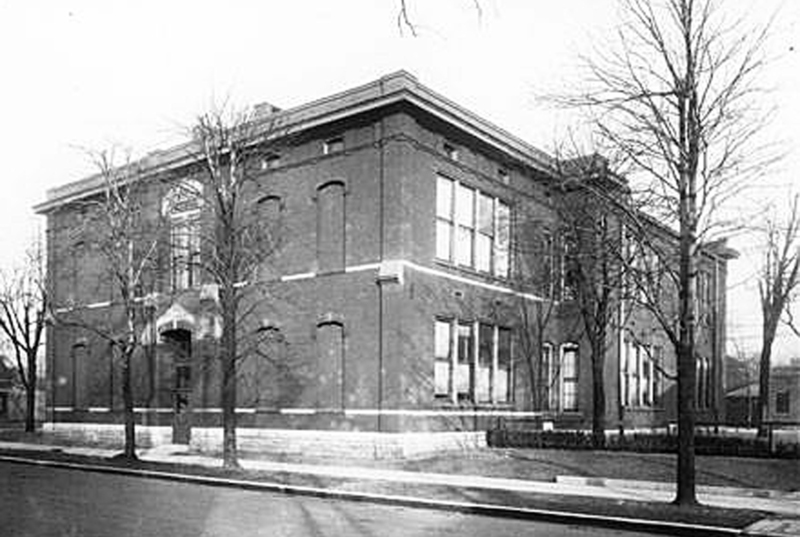 So glad I stumbled across this looking for a photo of Robert Dale Owen elementary, #12. I grew up in that neighborhood and later went to H.E. Wood for junior high . Jr. High which was once in the building farthest to the rear in the photo. When my sister was five years older than I attended #12 the Jr. High was still in the #12 School building. I eventually ended up on the north side, in the Broad Ripple area, then long ago, in the mid 70’s moved to New England to the Boston area though most of my extended family remains in Indianapolis though they all left that neighborhood long ago. Thank you for this nostalgic look back.